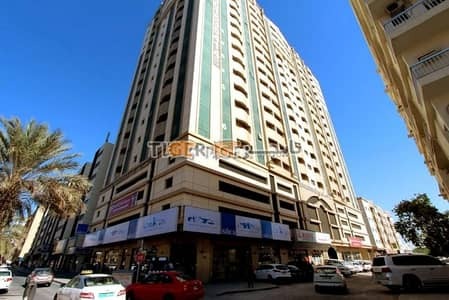 1BHK | In front of Sharjah City Center Mall| Free Maintenance | Special Discount Offer |Call Now! Al Wahda Street is a double-deck expressway within the Emirates of Sharjah, UAE. It has four interchanges known as the Cultural Square, the Shaikh Humaid Bin Saqr Al Qasimi Square (Flying Saucer Roundabout), the Yarmook junction, and the Abu Shagara. It has many flyovers, bridges, and tunnels on its junction which helps in regulating the flow of traffic in the densely populate Emirates of Sharjah. 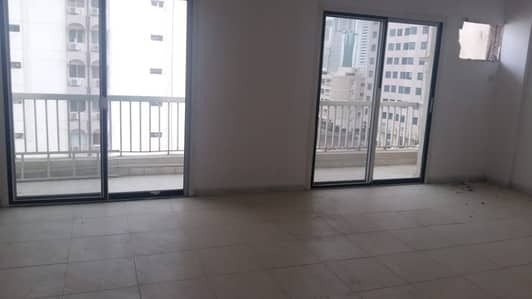 The Emirates of Sharjah is purely a residential state, located close to Dubai which is why employees, workers, and other professionals working in Dubai who cannot afford residential properties in the city find their homes here. 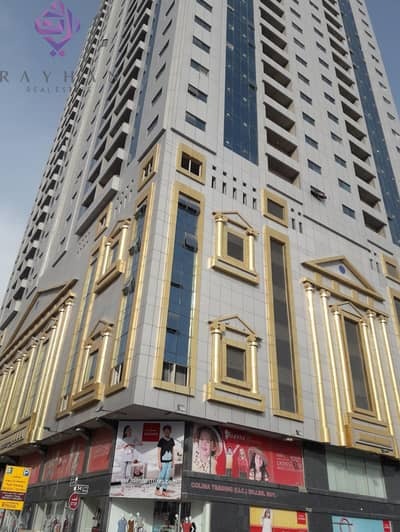 The apartments on Al Wahda Street are located in a high-rise building, offering a beautiful overview of the state along with a view of the stunning skyline of Dubai. These apartments are ideal rental units for those on a budget. You can easily access all the amenities nearby as well. 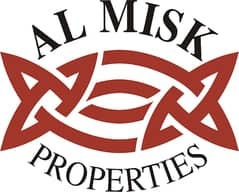 The units for rent in Al Wahda have one of the best locations as they occupy a great position. Offering a clear view of the Khaled Lake, these residential units can be availed thanks to flexible payment methods. These rental properties in Al Wahda Street contain every basic living facility you need in order to live a fulfilling life. 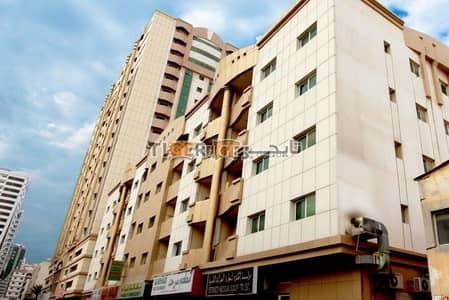 However, there are only 1-bed to 2-bedroom flats on Al Wahda Street. 1-bed apartments offer a living space of 1,000 sq. ft. and 1 bathroom while 2-bed flats offer a living space of 1,400 sq. ft. and 2 bathrooms per unit. 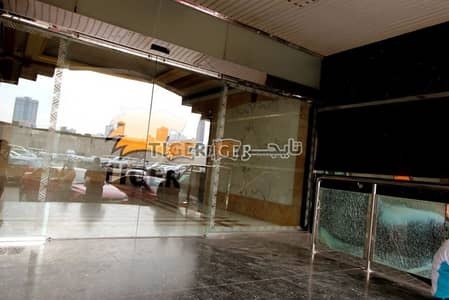 Located close to Abu Shaqara and Bu Daniq, the street is conveniently surrounded by different restaurants and other shops. 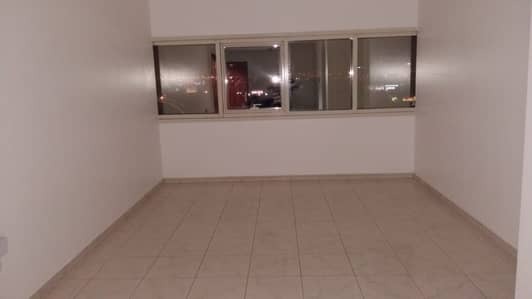 One can rent a 1-bed apartment on Al Wahda Street between AED 21,500 and AED 27,000 per annum. 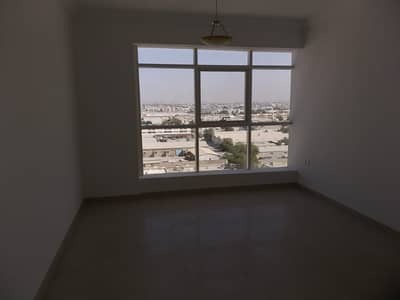 One can rent a 2-BHK between the range of AED 36,000 and AED 48,000 per annum. Providing remote access to everything, such as banks, shops and markets, Al Wahda Street apartments are definitely worth the cost. Al Wahda Street offers an affordable yet convenient lifestyle. 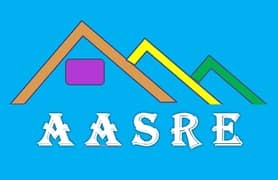 The houses are well-built and are spacious enough for a comfortable living experience. Each house has a centralized air conditioning system and modern amenities. Broad windows and the attached balcony ensure a sufficient flow of air making the place mould and humidity free. The attached baths with good-quality lavatories and fully equipped modern kitchens are the highlights of these properties. All the apartments in this community are clean and hygienic with impressive interiors. 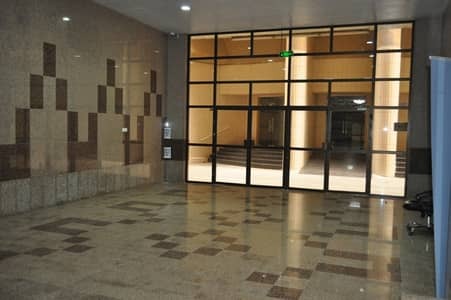 The 24-hour security and maintenance staff are added benefits of these apartments. The friendly and family-oriented community and a multi-cultural neighbourhood make it an ideal rental property for expats and locals. 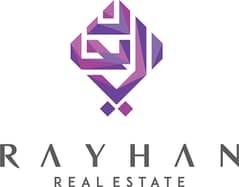 If you are looking to rent a real estate near the city of Dubai then you must consider Al Wahda Street. These apartments are spacious and are equipped with all the necessary amenities. 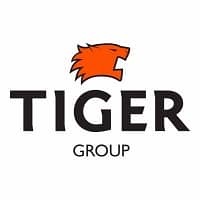 They facilitate the housing requirements of expats, especially the working class and provide them with all the requirements of a good residential space. The rental price of these apartments is quite reasonable as well. 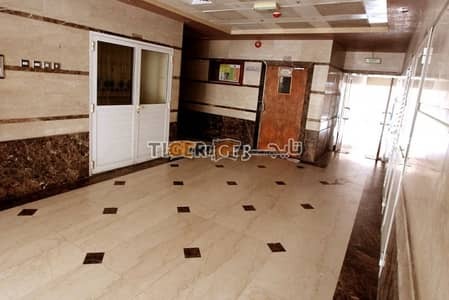 The ease of access to the main city of Dubai makes this property the most in-demand real estate in Sharjah. 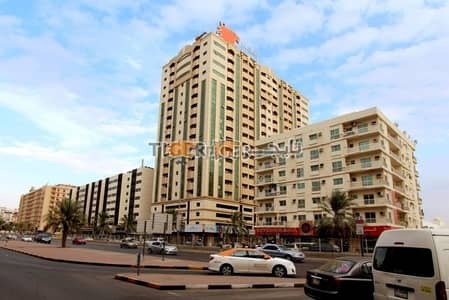 I am looking for Apartments to rent in Al Wahda Street, Sharjah, UAE. Please let me know about any suitable properties you have. Thank you.